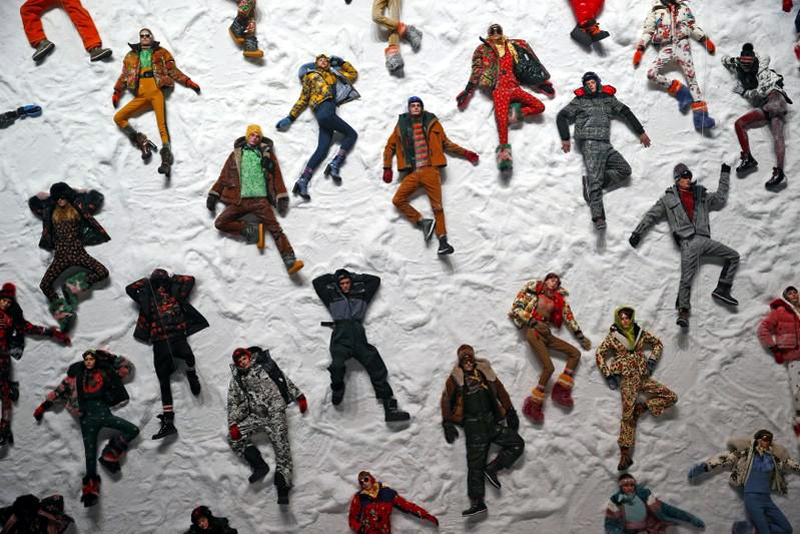 Luxury down jacket maker Moncler said on Monday internet sales had come to account for just under 8 percent of total revenue and the group will invest further to boost e-commerce. 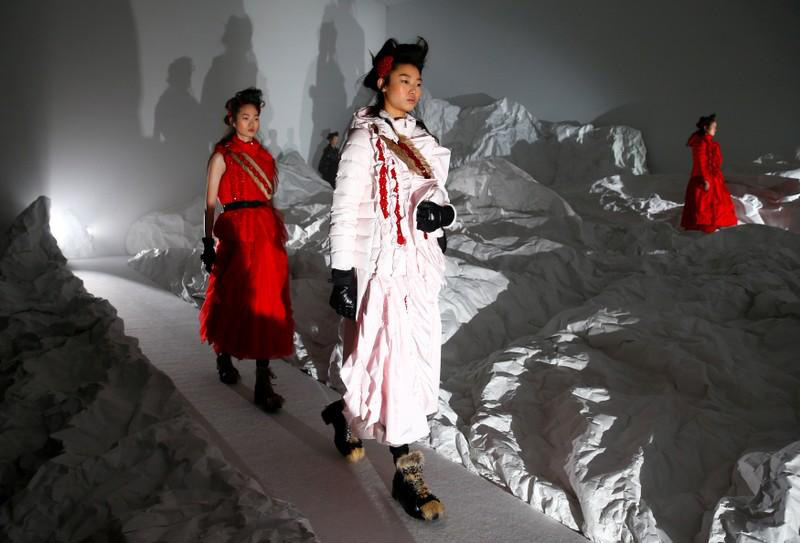 The firm, whose iconic puffer coats can cost as much as 1,000 euros ($1,236.10) each, said in February it expected to outperform the luxury industry this year, shifting towards monthly product launches rather than twice-yearly collections. “Our direct e-commerce channel has grown 30 percent in the last two years. We are very happy but aware that we can do more. We want to invest more,” Chief Corporate and Supply Officer Luciano Santel said at the group’s shareholders meeting. Luxury brands have been increasingly focusing on their online presence as internet sales of luxury goods are expected to represent 20-25 percent of the market by 2025, up from 9 percent at present, according to consultancy Bain. Santel said that added together, products sold through the in-house online business and all other e-retailers accounted for 7.5-8 per cent of revenues. “This is positive given that some years ago this was zero. But we can do much more,” Santel added.